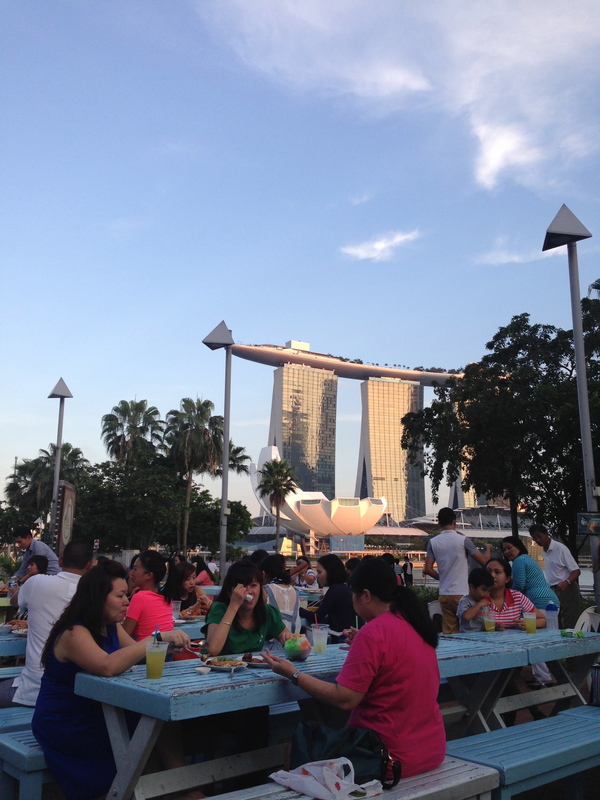 Many people stopover in Singapore whilst traveling to their final destination. If you do get the chance to visit the world’s cleanest city, I would recommend at least two days to fully appreciate this beautiful, underrate island(Yes I am a little biased since I grew up here). However, try your best to avoid the weekends as it gets pretty damn busy! Here are some options that will allow you to enjoy the best parts of the city, in a short period of time. The best thing about this city is the food. The mixture of malay, Indian and Chinese flavours can often leave you wanting more. Although I found a little Malaysian/Singaporean food haven here in London, Roti King, it does not offer 95% of the dishes I so love. I would advice to avoid eating at restaurants when in Singapore and always visit the food courts. These are usually found in most shopping centres either at the very bottom floor or at the very top and you can expect to get a full, authentic meal for 4-6 sing dollars. 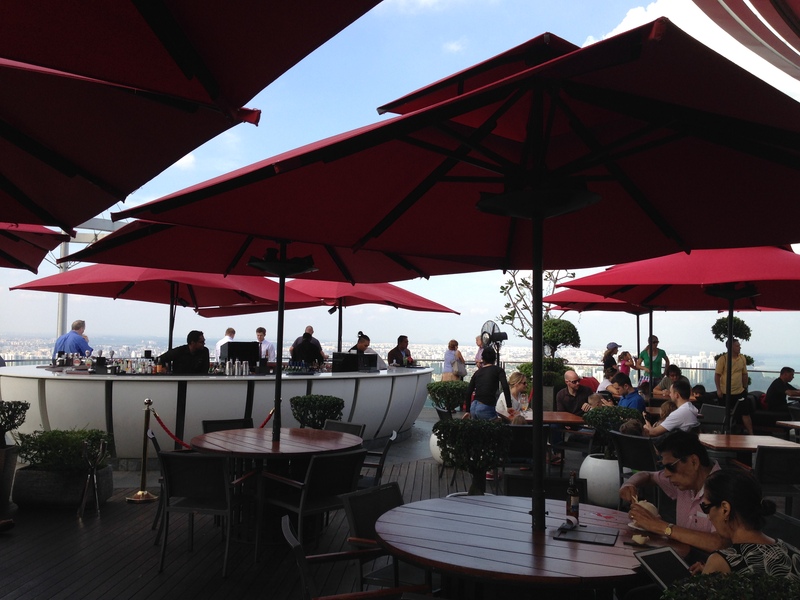 I would recommend Makansutra, an outdoor food court with a priceless view of the famous skyline! This is right next to the Esplanade (nearest MRT station). Check out my earlier post on the best dishes in Singapore on what you MUST try. Everything in Singapore is accessible by either public transportation or taxi (it is cheaper to flag one down than to call, and try to avoid rush hour which comes with a ridiculous surcharge) and no journey will ever take more than an hour, even if you are traveling from east to west. 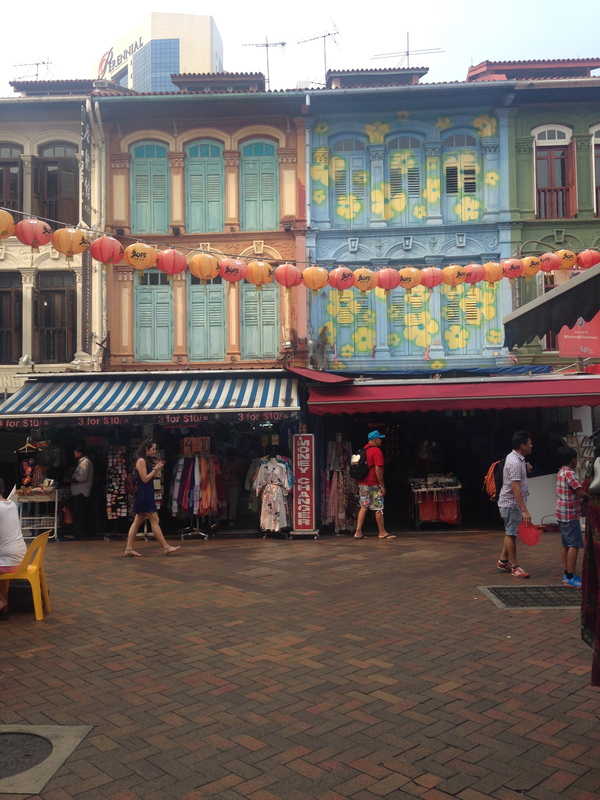 Make your way to Bugis for the famous Bugis market, the actual products are overrated but you can get food here and it is also not far from Haji lane, Singapore’s smaller version of London’s Brick Lane. 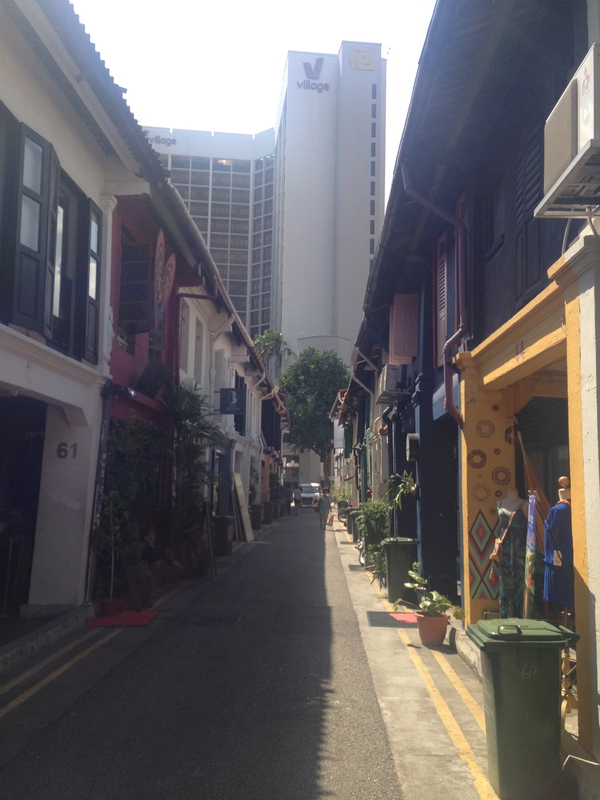 Haji lane attracts a more alternative crowd who enjoy chilled drinks and authentic, unique products. 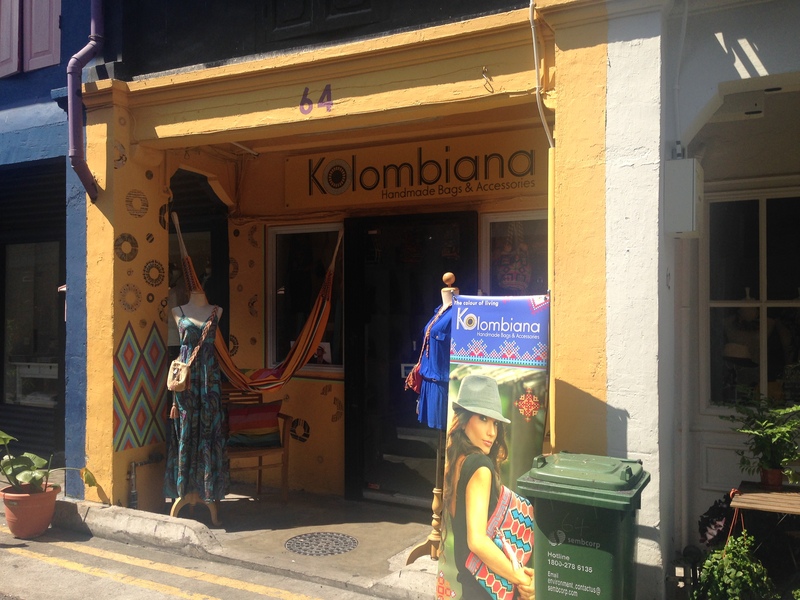 Check out Kolombiana if you get the chance and temporarily visit the colourful culture of Colombia. 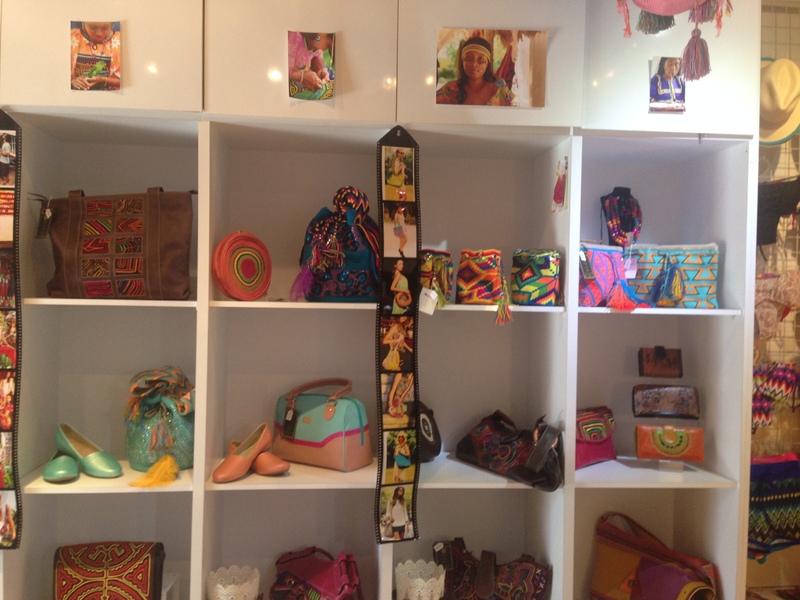 The products here are nearly as beautiful as Karen, the owner of the shop, and made by the indigenous people of Colombia. 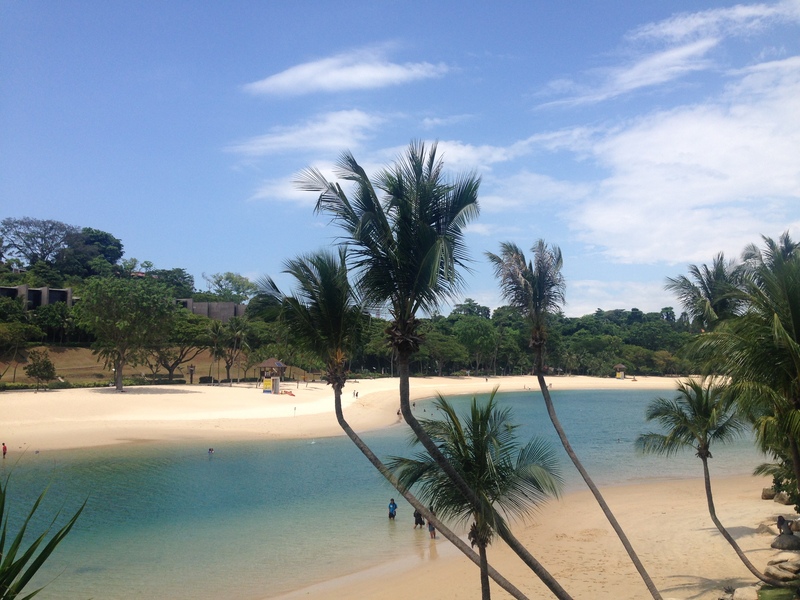 If you are craving for some sand and sun, even though the beaches here aren’t the prettiest, head to Sentosa. You can get here either by taxi or with the skytrain from Vivocity (Harbourfront MRT). 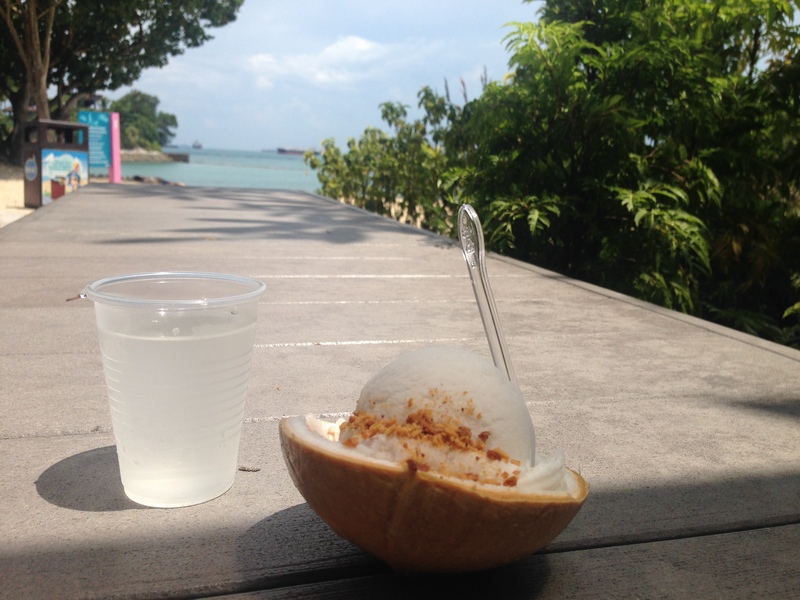 The best thing here would be the Co+Nut+Ink, Delicious coconut ice cream in a coconut shell with scraped flesh served with fresh, thirst quenching coconut juice. It is almost worth coming to Sentosa just for this. 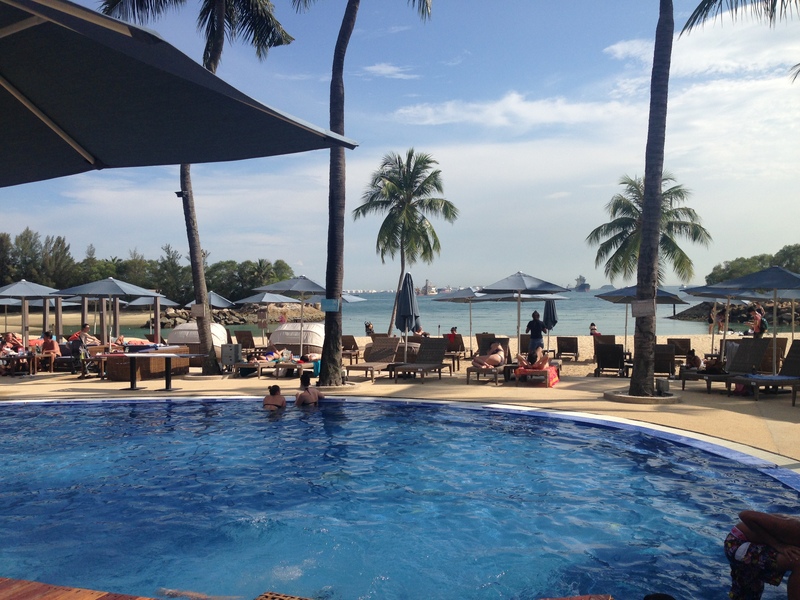 The next best thing about Sentosa would be Mambo beach bar, where you can enjoy a drink by or in the pool while watching the Sunset and listening to some funky house tunes. The crowd is fun and the drinks aren’t crazy expensive. 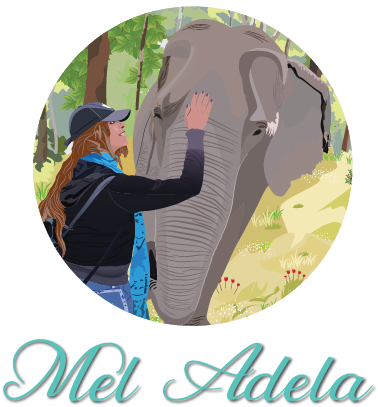 If you prefer to stay in the city, check out Ku De Ta. This bar/restaurants sits on the top floor of the world famous Marina Bay Sands hotel, known for it’s over instragramed Infinity Pool. Unfortunately, to gain access to the pool, you have to have a room at the hotel, which in my opinion is overpriced for what it actually is. So to get similar views, head to the bar instead, anyone can. Have one or two drinks here as a pre-drink (I don’t think your bank account would want you to have more) before you head to Clark Quay(easily accessible by the MRT from Marina bay), the main area for hip clubs and bars. 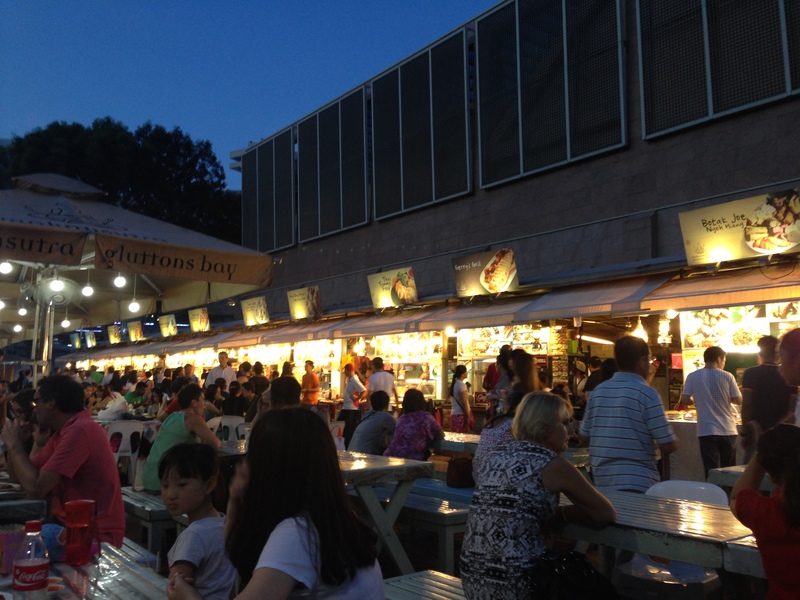 Regardless of what night it is, there is always something going on at Clark Quay. Ladies, Wednesday is your night. All ladies get into most bars and clubs for free along with a complimentary drink or a few. 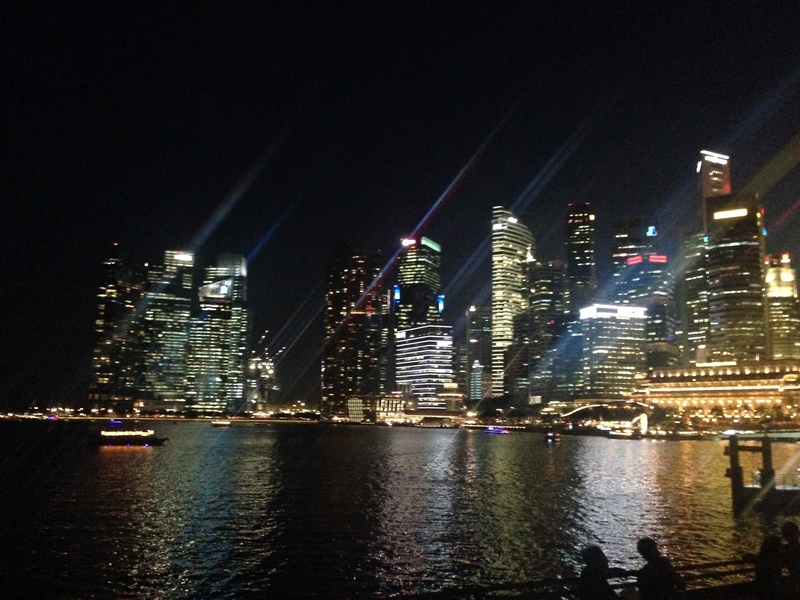 Like many Asian cities, Singapore comes alive at night. And when you have had enough of the alcohol and loud beats and the hunger kicks in, many big food courts are 24/7. Jalan Kayu and Thomson road prata house are my two favourite after party food hangouts. The best way to get here is via taxi, roughly 20 mins from Clark Quay. Leave the kebabs and chip shops behind and leave your taste buds wanting more. 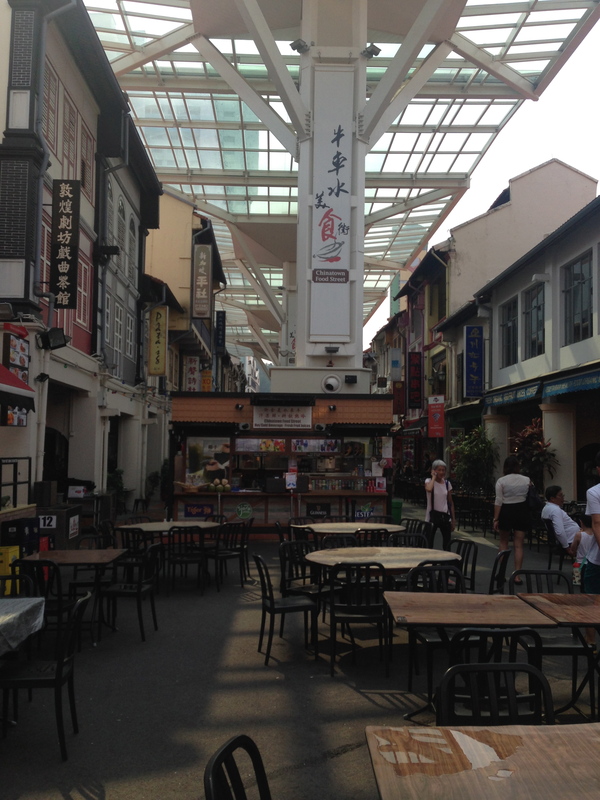 Finally, indulge your senses in Little India and China Town. 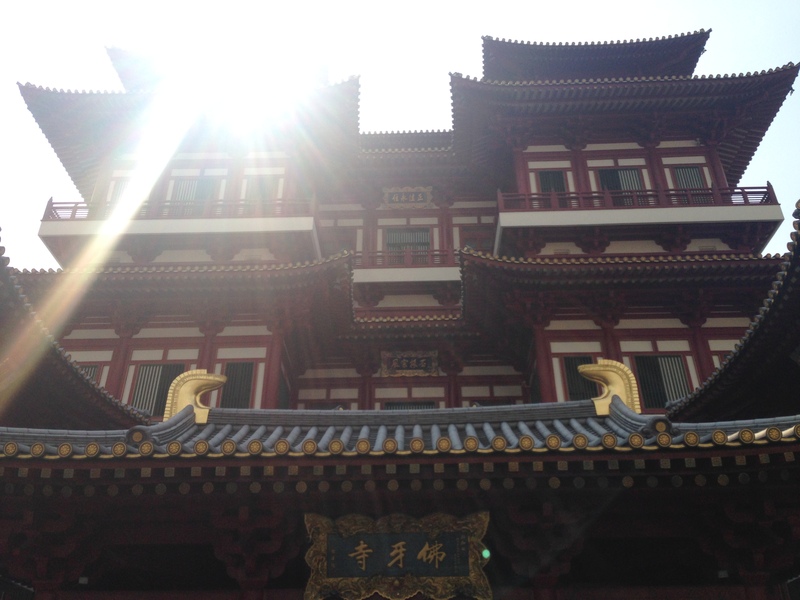 Visit the biggest Buddhist Temple in Singapore in China Town, situated right next to the “street of death”. Back before Singapore’s success and sovereignty, there were many poor settlers. The Chinese believed it was bad luck for their families if they died in their homes. So when they were ill or dying they would take themselves to this street to die, and take with them the hovering cloud of death. Now the street is constantly busy with tourists visiting the temple and the parallel street, the food market. 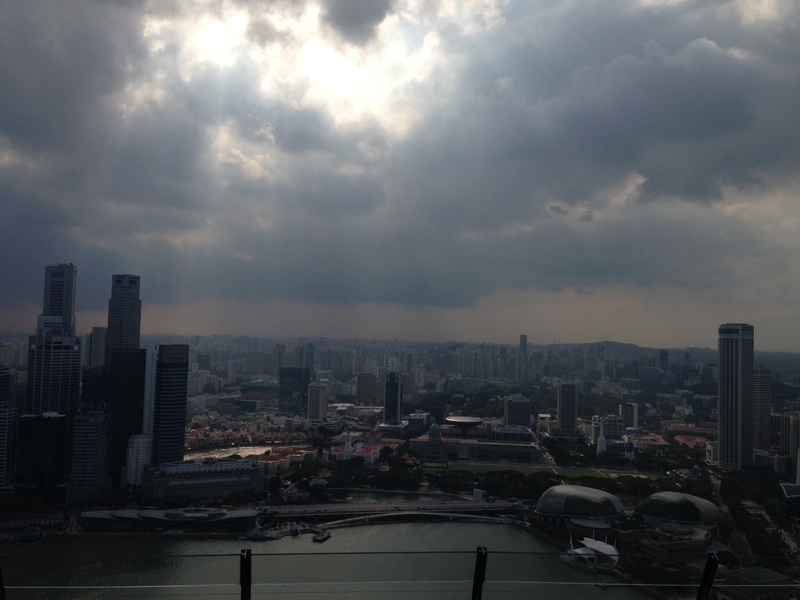 What are your favourite parts of Singapore?